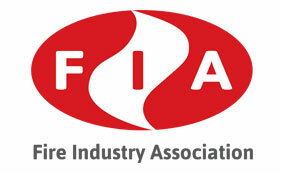 PAFI Ltd was formed in 1995 to design, install and maintain integrated security solutions for the commercial market. Our clients, both in the UK and Europe have ranged from small businesses up to large multi-national companies. We have established a reputation for integrity and reliability and based on our wide experience are able to offer clients substantive advice on securing the best systems at the right price. We are an independent supplier which means that our engineers and personnel are not committed to any single manufacturer or supplier, this means that we can tailor our product and installation to meet your individual needs without compromise. Since our recommended equipment does not use a proprietary protocol system it means that it can be installed or maintained by whichever company the client chooses. PAFI are the trusted security partner for many companies, we pride ourselves on our ability to go the extra mile to get the job done, and have built a solid reputation within the industry for professionalism and personalized service. For a free, no obligation consultation regarding any of your security needs, please contact us. PAFI Limited can supply, install and commission a state-of-the-art CCTV system using revolutionary IP technology. PAFI Limited can provide the design, installation, maintenance and after sales service on all major types of Access Control Systems. All of our installations are bespoke and individually tailored to the clients needs. 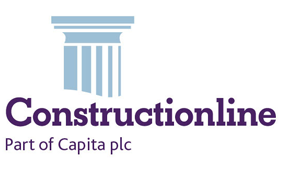 Liaison with project managers/surveyors, able to act as quantity surveyors if required. Design system plans, and commission, install and maintain equipment. Ensure that all work carried out complies with current health and safety legislation. 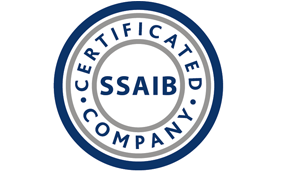 Ensure that all equipment and installation is SSAIB approved. 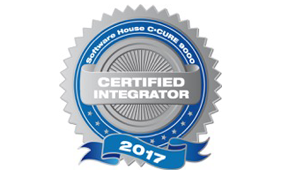 Ensure all equipment is compatible and fully integrated. Regular liaison meetings throughout every stage of the installation process. Provide onsite training in the use of equipment and systems. Compile and execute a comprehensive maintenance programme. Supply security consumables as required.